Beehive Patong Hostel is located in Patong Beach and only 200 metres from a restaurant. 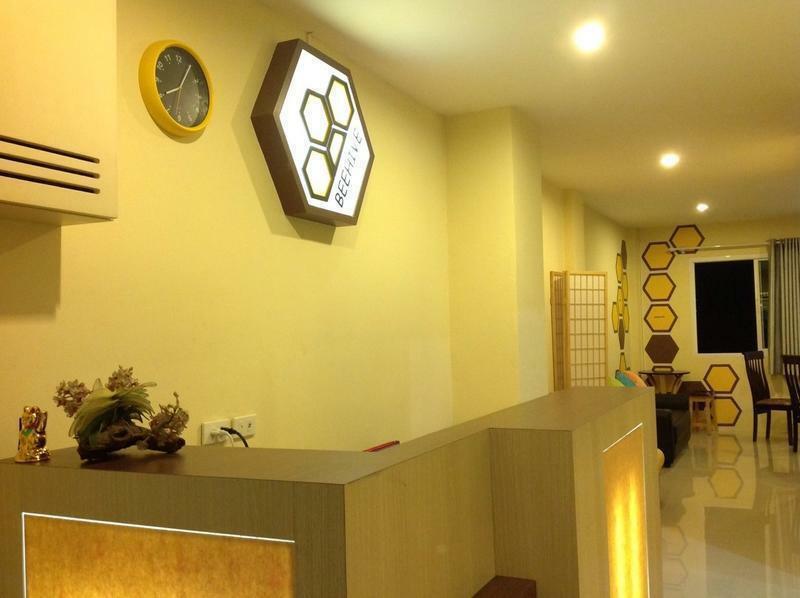 Beehive Patong Hostel is a comfortable hostel with free Wi-Fi. Offering air-conditioned accommodation.Featuring beehive designs on the walls, the hostel offers air-conditioned rooms and dormitories.The shared and private bathrooms come with a shower. Towels and linen are provided. Other facilities offered at Beehive include a tour desk and a laundry. Tour information is available for all of you to travel in Phuket, Phang-Nga, Krabi. ex.Phi Phi Island, Similan Island, James Bond Island. Transportation is also bookable to offer the comfortable trip for you. From Krathu to Patong. Turn left at the first junction down Patong hill along temple one the left hand side then in 200 meters turn right after cross small Klong Bang Wat bridge along the small canal. Beehive locate on the left hand side before reach the intersection with Family Mart.